With Colorado’s unpredictable weather, it’s often difficult to know whether you’ll be dealing with a snowstorm or a heatwave. Whether you grew up here or just moved here, you probably quickly realized that you should always expect the worst and hope for the best when it comes to the weather. 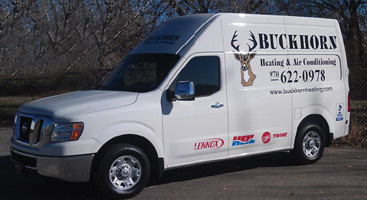 Here at Buckhorn Heating and Air, we want to make sure that, no matter the weather and temperature outside, your home’s HVAC system is always prepared — even when it comes down to last-minute repairs. 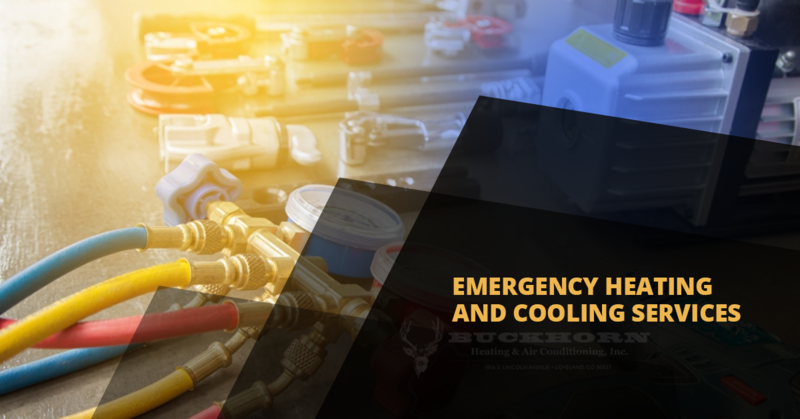 Read on to learn why you should contact us for same-day emergency HVAC repairs in Northern Colorado. 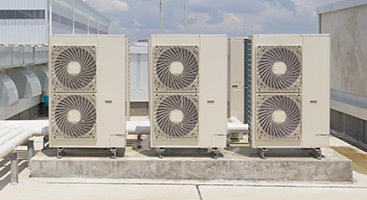 The thing about emergency HVAC services is that it needs to be done correctly the first time. In a situation that’s not urgent, you may be able to wait a few days for the job to get done, but if it’s 90 degrees out and you’re left without an air conditioner, you need an HVAC specialist at your home immediately. 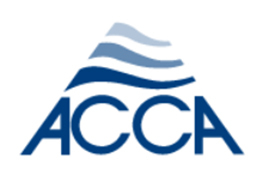 We’re proud to say that Buckhorn Heating & Air has an A+ rating with the Better Business Bureau because we have consistently put our customers’ needs before all else. There’s nothing wrong with working with a new HVAC company, but you can’t expect to get the best services either. 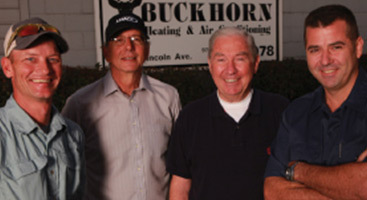 Buckhorn Heating & Air, on the other hand, has been in the industry since 1997. 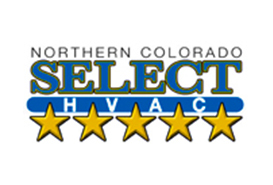 That’s over 20 years of service to Colorado homeowners just like you. With our experience, we’ve been able to refine our services, scheduling, and more to be able to make it to more homeowners, while still providing a great service. Chances are, you don’t want to work with an HVAC company that’s just going to refer you to another company for something they can’t do. Wouldn’t you rather work with a company in the first place who can do it all? Whether you need residential heating and cooling, commercial HVAC services, thermostat repair or replacement, air zoning, or indoor air quality testing, we’ve got you covered. We’ve seen it before: homeowners left without reliable HVAC services because all of the companies in their area are booked up and they don’t know who to go to. We try not to limit ourselves when it comes to the areas we serve and are happy to help you out if you’re in Loveland, Fort Collins, Longmont, Greeley, or Berthoud. If you’re not in one of these areas, give us a call and we’ll see what we can do to help. Whether you’re stuck in the middle of a snowstorm or a heat wave, you’ll never have to wait long with Buckhorn Heating & Air. 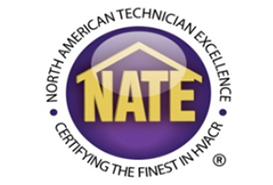 We aim to provide same-day AC replacement, furnace replacement or repairs for anyone who needs it. Feel free to give us a call or fill out our online contact form to get started.